Learn more about how to collect Data Points for free gifts. 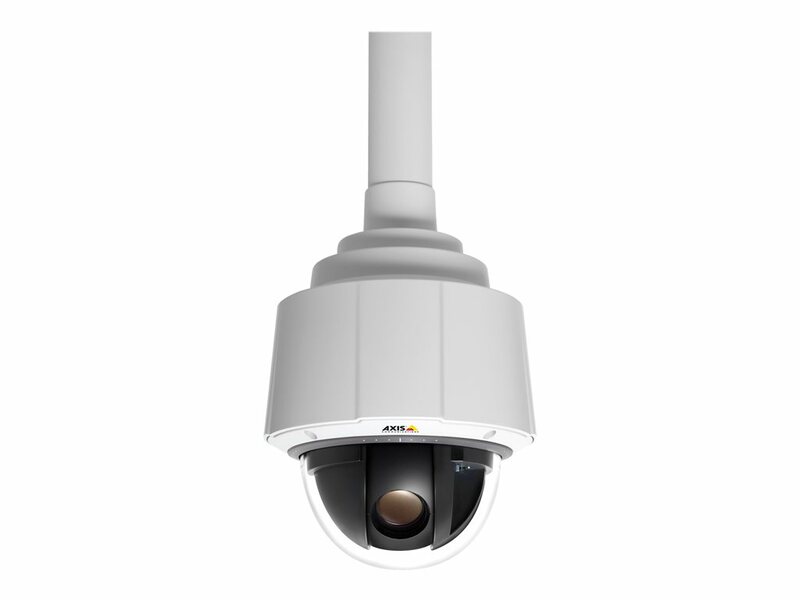 AXIS Q6044 is a top-of-the-line indoor PTZ dome, offering HDTV 720p, 30x optical zoom, and fast and precise pan/tilt performance for wide area coverage and great detail when zooming in. 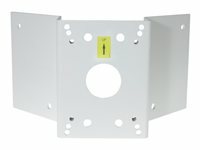 It is ideal for airports, train stations, arenas, shopping malls, warehouses and manufacturing facilities. Supporting round-the-clock pan/tilt/zoom operation, the robust AXIS Q6044 can be automatically directed to 256 preset positions using guard tour. 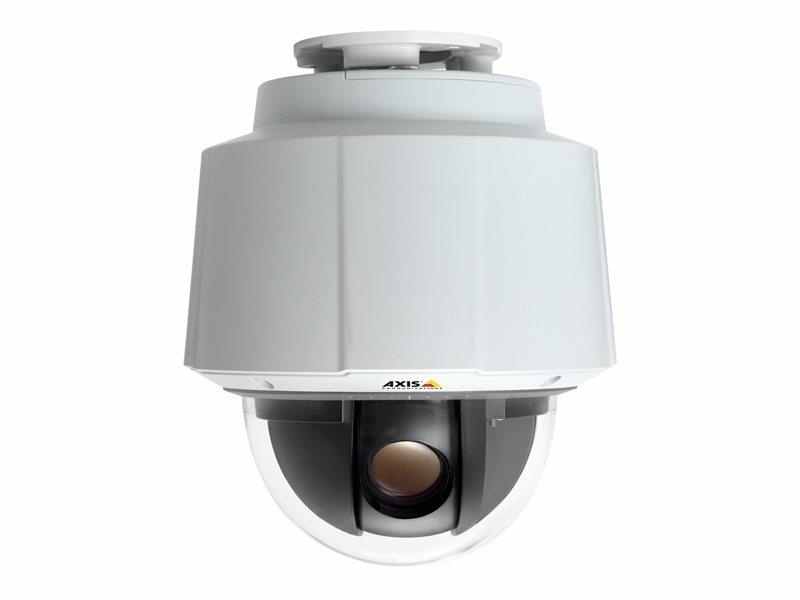 High zoom, in combination with HDTV resolution, enables the camera to provide detailed surveillance at great distances. 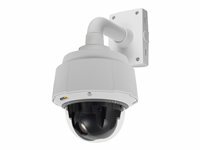 The camera's adjustable day/night functionali ty and high light sensitivity ensure high image quality even in low light conditions. 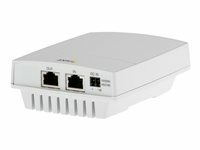 AXIS Q6044 has IP52-rated protection against dust and dripping water, and support for Power over Ethernet Plus (IEEE 802.3at) using the supplied High PoE midspan. 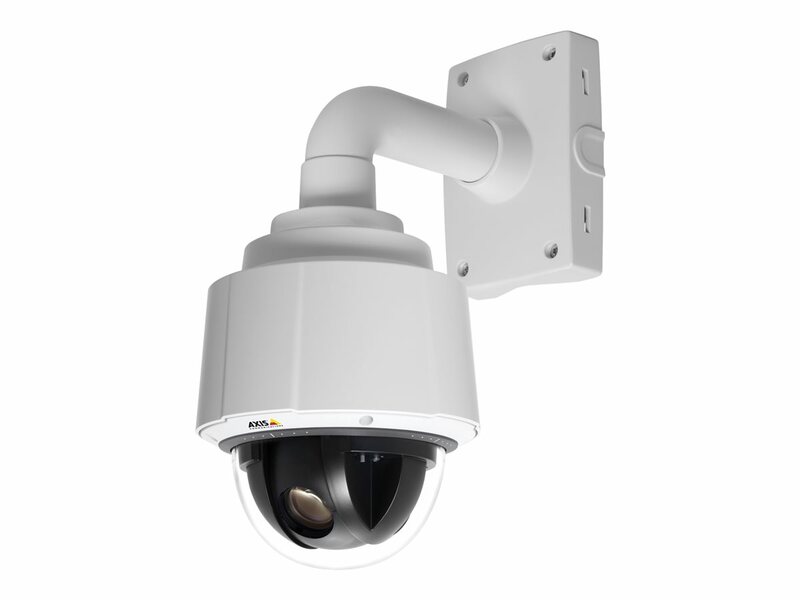 The PTZ dome also has shock detection, which mechanically detects and triggers an alarm if the camera has been hit. In vibrating conditions, the camera' s electronic image stabilization reduces the effects of camera vibrations on the view to deliver clearer video. 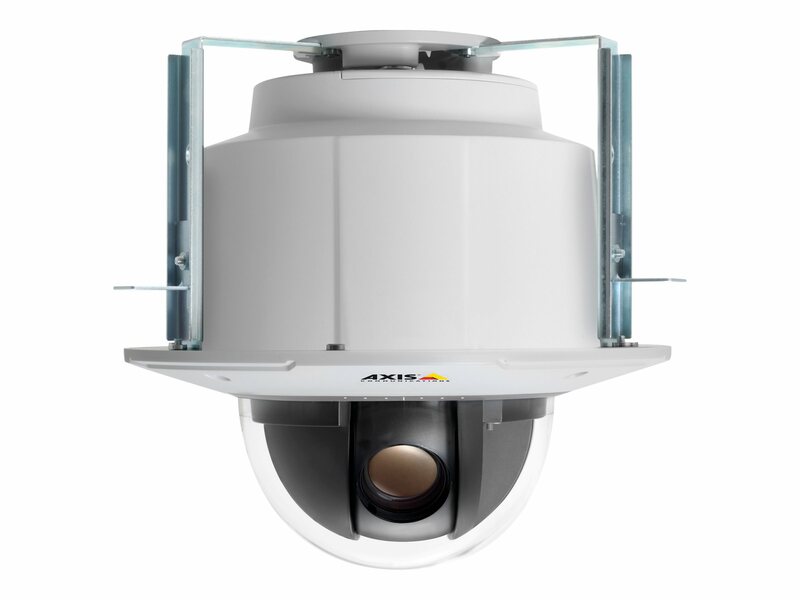 AXIS Q6044's built-in video analytics include Active Gatekeeper, which enables the camera to automatically move to a preset position when motion is detected in a pre-defined area, and track the detected object. 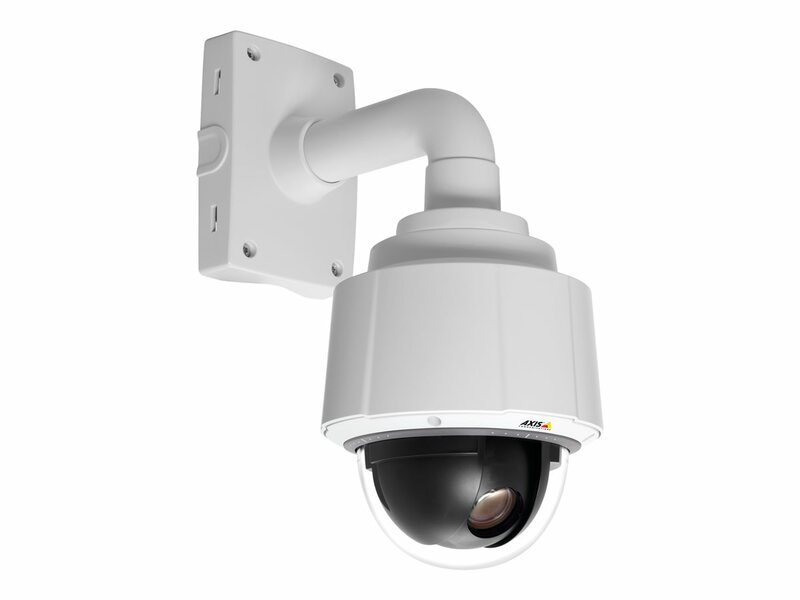 The camera also has substantial capacity for third-party intelligent video applications. 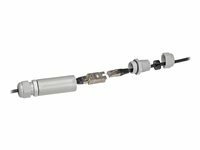 With an optional multi-connector cable, AXIS Q6044 supports two-way audio, audio detection, input/output ports for connection to external devices and AC/DC power. The camera has a built-in memory card slot for local storage of recordings.